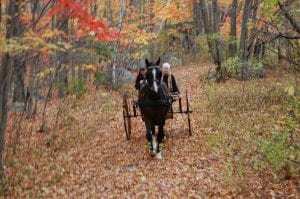 Fall is my favorite time for driving horses. 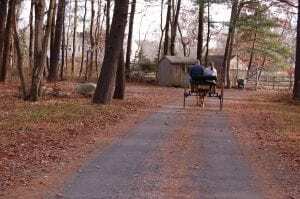 It probably has something to do with the fact that my passion for driving started when I was a kid working on hayrides in the fall. Of course, there a whole lot more reasons to love driving in the fall. Probably one the things that I like the most about working with students and their horses in the fall, is how productive our time can be. By this time of year, most people have been driving regularly for six months or more. We’re long past the hump in the spring of getting a new season started. 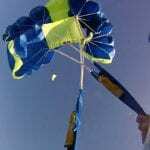 The summer months are often about refining old skills and introducing new skills. All those months of regular work add up to your horse being the fittest he’ll be all year. This is true regardless if you’ve been driving on the roads and trails, or sticking to the ring. 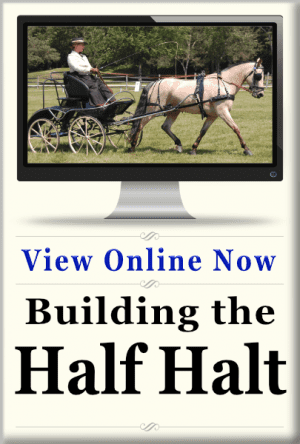 Every day you’ve been driving this season has been building your horse’s strength and stamina. 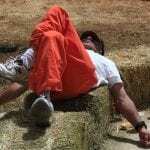 That means he can sustain work for longer periods of time with less fatigue. It also means that it’s easier to keep your horse’s attention for longer and more detailed workouts. 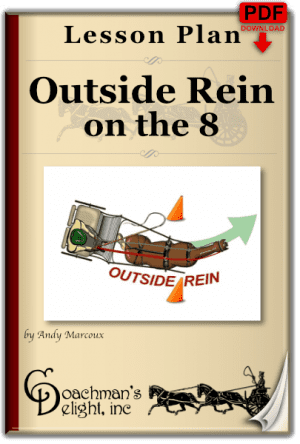 Not only is your horse in the best driving shape of the season, you are too. Ok, I know you might be rolling your eyes or chuckling at that, because, well, none of us are as fit as we’d like to be. In this case, I’m not really talking about physical fitness in the traditional sense. Driving horses relies heavily upon muscle memory. Muscle memory is that thing that takes over when you don’t have to think about coordination to complete a task. Tying your shoes is the classic example of muscle memory. You probably don’t have to pause a conversation so you can focus on the task of tying your shoes. 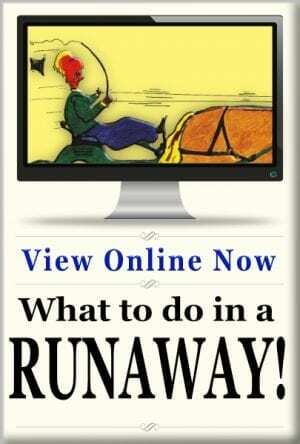 It’s something that most of us do every day, maybe even several times a day. Muscle memory allows your hands and fingers to perform that task without your cognitive attention. That same muscle memory is at work when you’re out driving your horses. There are a huge number of coordinations that you perform every minute without the slightest trace of thought. If you ever doubt that, go ahead and hand your reins to someone who’s never driven a horse before. You’ll immediately see how many actions are missing from their muscle memory that you’ve taken for granted. With the larger part of the driving season under your belt, your muscle memories are operating at their best. All the while you and your horse have been building communication. By fall, we are working in sync with our horses better than ever. That means you can really focus in on perfecting the skills you’ve been working on and start to build new skills for next season. A great place to start would be deciding where your weak spots in your driving have been this season. 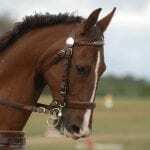 Take a little time to really identify what has been most consistently difficult for you and your horse. When you’ve identified the movement that you struggle with the most, look to the surrounding skills that should support that movement. Often times it’s not the individual movement that’s flawed, but a combination of weaknesses that cause the struggle. To give you an example, let’s look at the lengthened trot as something you might want to improve. 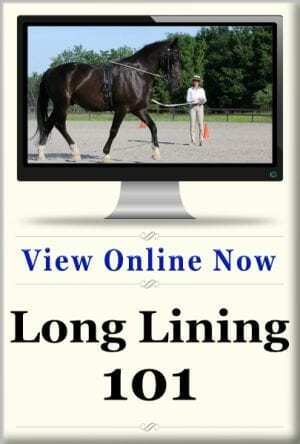 A good lengthened trot involves stretching the horse’s frame forward while taking a longer stride, but without losing the tempo of the working trot. In order to do that the horse must have great balance, the flexibility to stretch his frame, impulsion to take a larger stride, and finally the patience to avoid rushing through the movement. That’s a lot of moving parts. To take that movement apart, you’d look at each of those parts, starting with balance through corners or turns onto the diagonal. 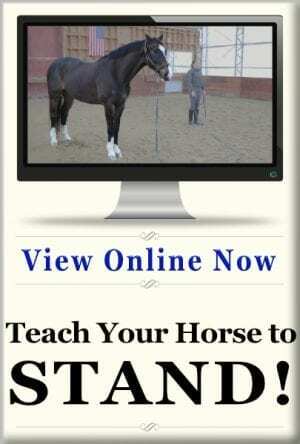 Perhaps you feel comfortable and competent with your horse’s balance through the corners. You can check his balance by asking for a downward transition as he arrives on the diagonal. If you find he trips or resists the transition, it’s likely that his balance isn’t in as good as you thought. That uncovers a hole in his foundation for the lengthened trot. 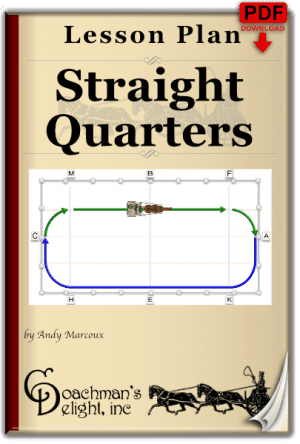 Since his corners were already doing fairly well, it should be relatively easy work to apply that success to taking the turn the rest of the way onto the diagonal. Now you’re in a much better position to work on the other skills of the lengthened trot! Of course, I’m always looking forward when I’m developing horses and students. This is a great time to look to higher level skills, even if you don’t plan on competing at a higher level. Working on movements that are just beyond your level is not only fun and interesting, but it can improve the work at your current level. Just as the movements that you struggle with now will improve as you work on their supporting foundations, the higher level movements will uncover where you should be focusing your efforts at the level you’re working on right now. As you attempt the higher level movements, you may discover that the movements you’re currently comfortable with don’t have quite enough impulsion and engagement. That just sends you back to work on something you’re already good at, and makes you get even better! Cool, huh? Speaking of cool, think of how nice it will be to be working your horse on days that aren’t oppressively hot with a heavy-handed ladle full of humidity! 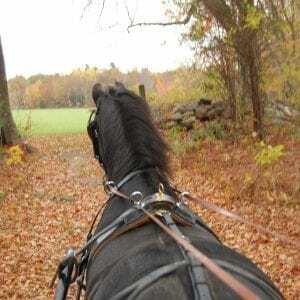 Really, nothing beats getting out with horses in the cool clear air of a fall day. So don’t hang up those driving reins just yet. We’ve got a few great months of driving ahead of us. Get out there and drive!